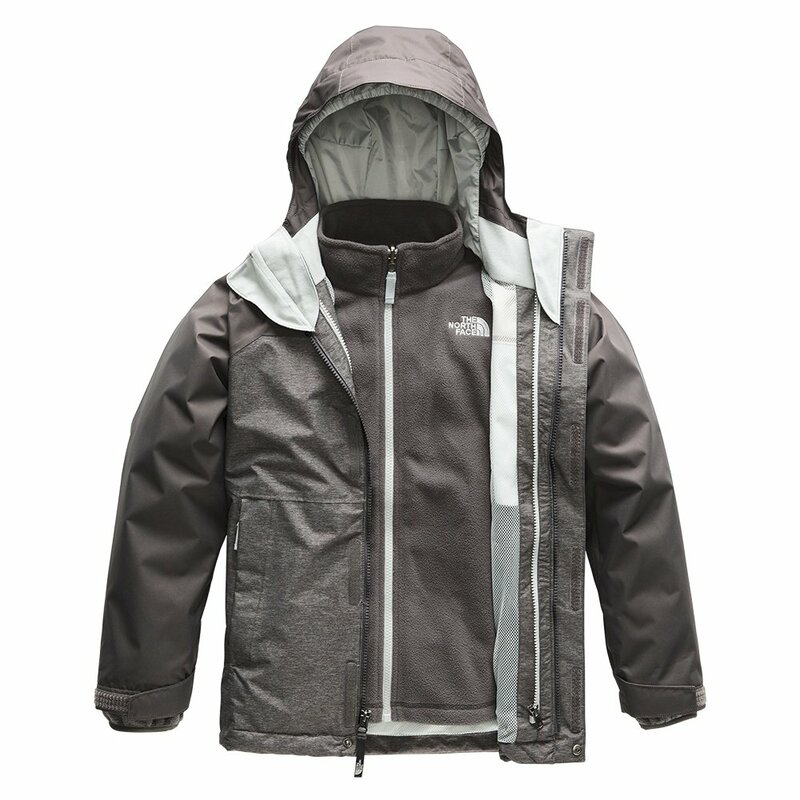 The North Face Vortex Triclimate Ski Jacket has an option for any conditions. In warmer, rainy conditions, throw on the outer shell jacket made with DryVent™ 2L fabric for a waterproof and seam-sealed protection. Things a little colder? Throw on the insulator, which features a warm and comfortable polyester fleece lining. This ski jacket also has practical features like zip-in compatible integration with compatible The North Face gear, a draft flap for snow protection, and zippered hand pockets for easy storage. Wear them together or separately, The North Face Vortex Triclimate Ski Jacket is designed to keep you comfortable. "HOW WARM IS THIS SKI JACKET ON THE SLOPES"
"Thank you for your inquiry. We do not have a temperature rating for The North Face Vortex Triclimate Ski Jacket. However, the polyester fleece insulator adds warmth and can be worn separately in lighter conditions. We hope this information helps! "